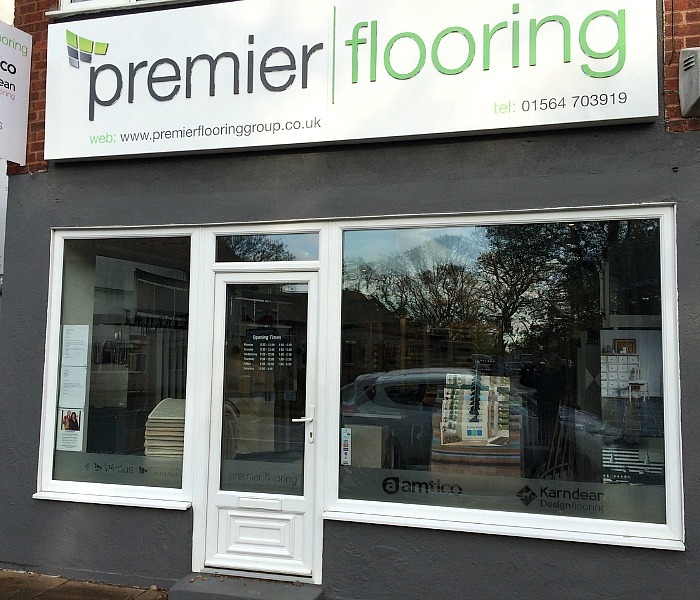 Premier Flooring Solihull is based in Earlswood, where we have a fantastic range of quality carpets and vinyl flooring for you to choose from. We also have the Amtico Spacia and Amtico Signature ranges for you to browse, along with Roger Oates flat weave stair runners. Customers are able to browse freely and view samples from all of the finest carpet manufacturers including Cormar, Victoria, Penthouse and Brockway. Fancy something a little different? Take a look at Alternative Flooring or fine woven stair runners from Roger Oates. 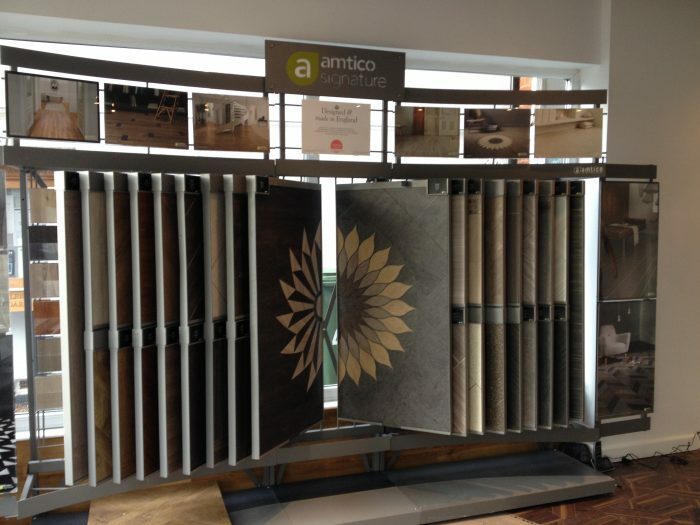 We also have a vast selection of vinyl flooring options with quality brands including Amtico and Karndean flooring. We also have a great variety of roll stock carpet options available at Premier Flooring Solihull. This enables us to offer some fantastic deals from a selection of our most popular carpets, which we stock in our warehouse. Stocking products in bulk means that we can buy the products at a lower price and pass those savings onto our customers. If you’re looking to indulge in a luxury floor, you’ll be sure to find something within our range of fine quality wool, silk or hand woven carpets. Browse the beautiful range of luxury vinyl tiles from Amtico Signature, flat weave stair runners from Roger Oates, or create your own bespoke rug with our choice of fabrics and patterns from Alternative Flooring. We understand that choosing a floor can sometimes be a little overwhelming, especially with so much choice. Should you require assistance, one of our friendly Premier Flooring Solihull team members will be on hand. We can give you expert advice and help you to find the perfect flooring for your requirements. Whether it’s durability, luxury, or practicality you’re after, you’re sure to find a floor that’s right for you at our Solihull flooring showroom. We look forward to welcoming you to our flooring showroom in Earlswood, Solihull. Come and find us at 4A Umberslade Road, Earlswood, Solihull B94 5QA, or give us a call to arrange a no obligation quotation.